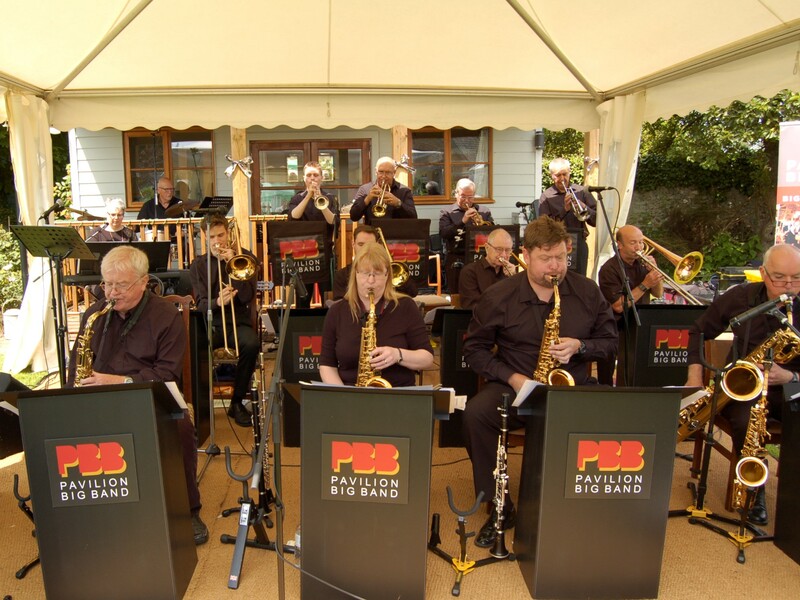 Pavilion Big Band are the Band to Book! 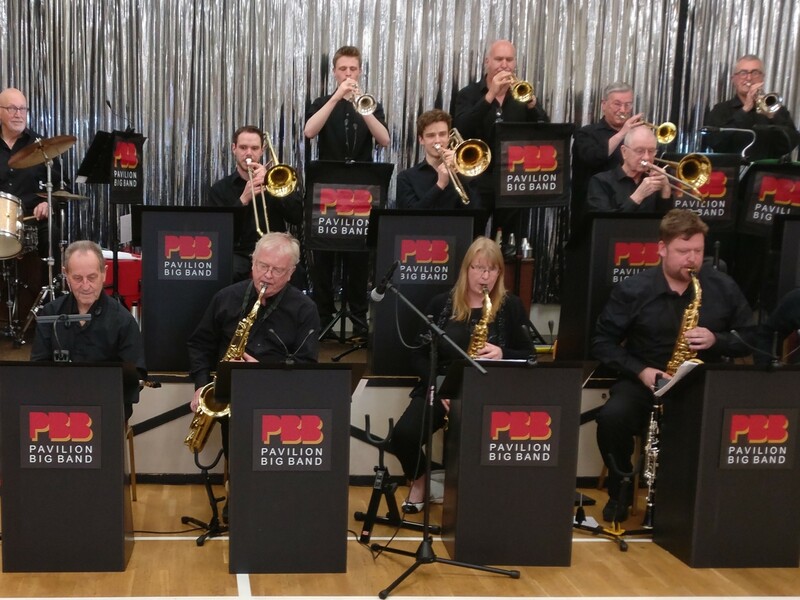 We're an established big band, based in Norwich, Norfolk for more than 20 years and play a wide range of music, from the classic tunes of Glenn Miller, Ella Fitzgerald and Sinatra, latin, soul, standards and modern arrangements. 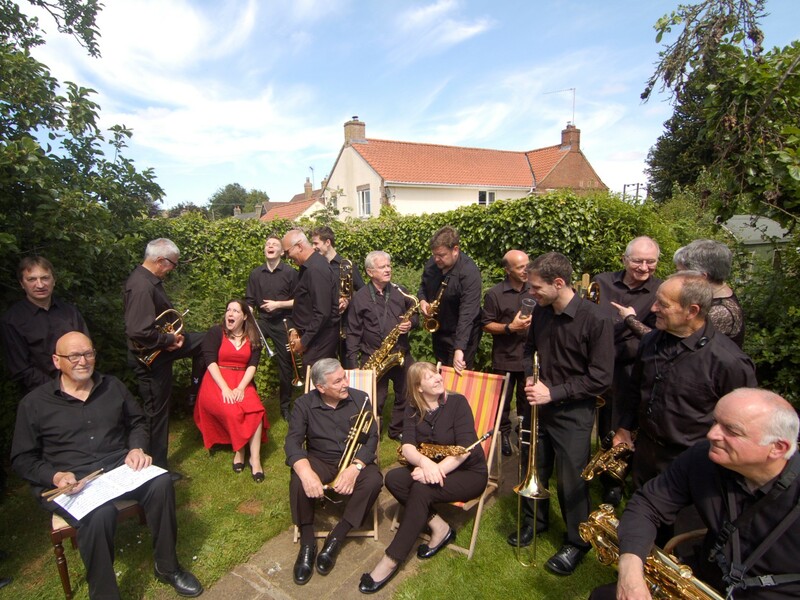 Your browser does not support audio, you can download the recording here. 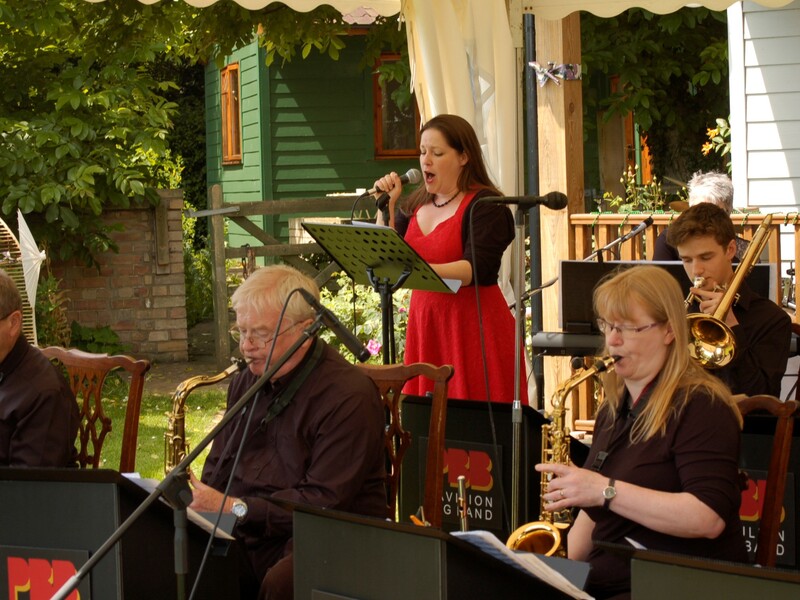 Or, hear the orignal while you still can on BBC Radio Norfolk, playing at their 1940s tea party.